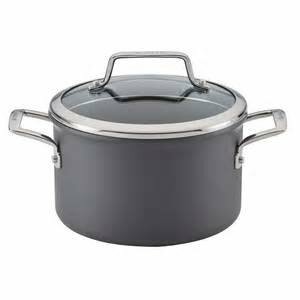 Anolon Authority Covered Casserole 3.5qt. 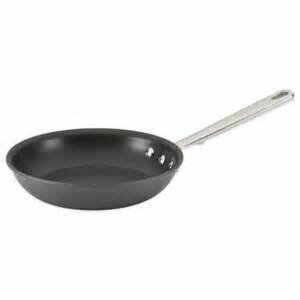 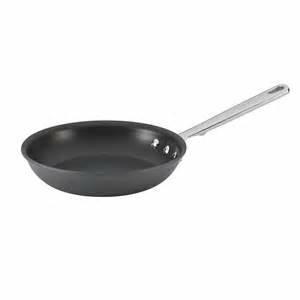 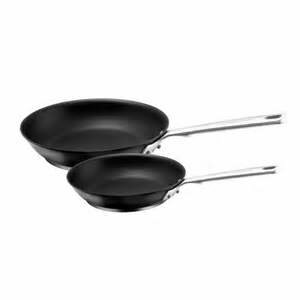 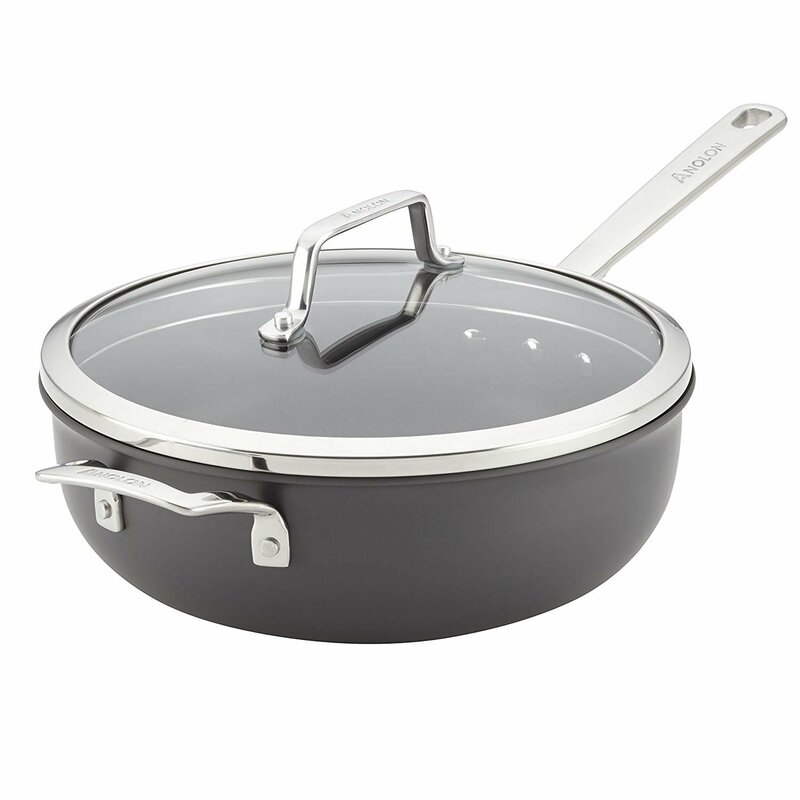 Anolon Authority Covered Chef Pan 4qt. 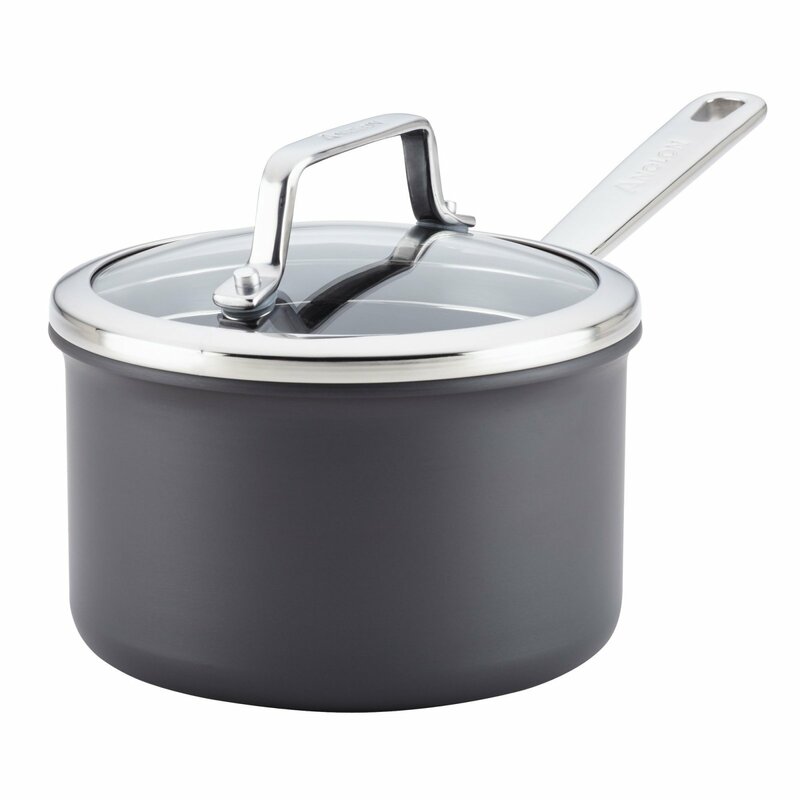 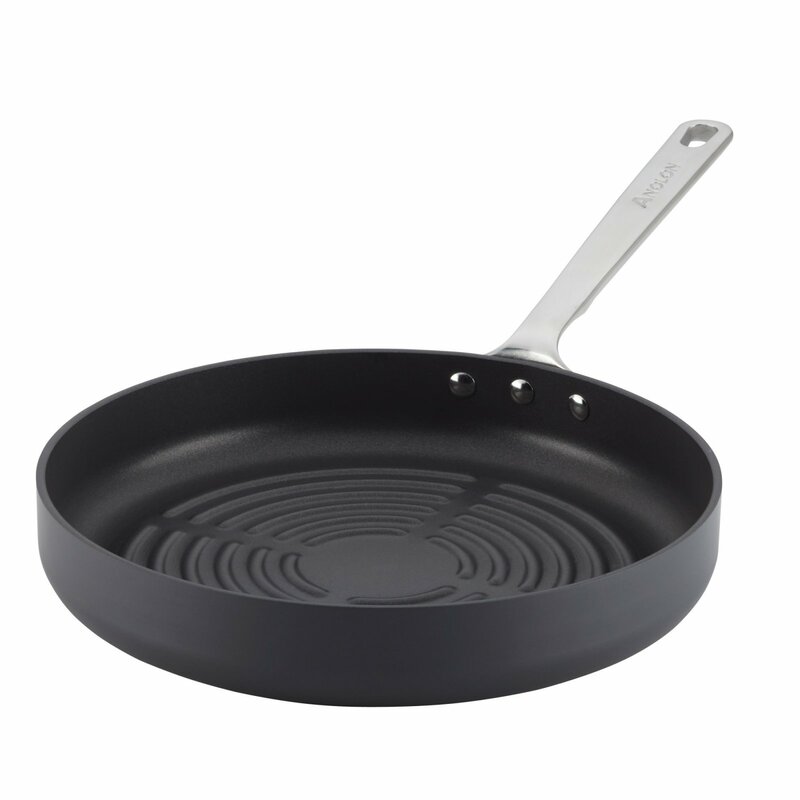 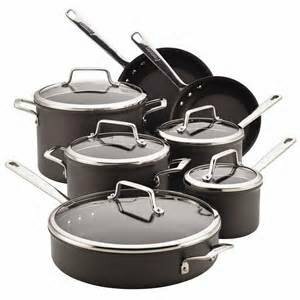 Anolon Authority Covered Saucepan 2qt. 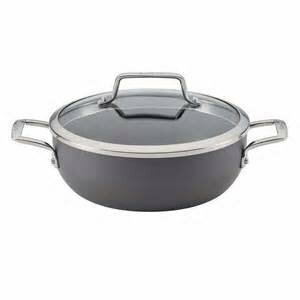 Anolon Authority Covered Saucepot 4qt. 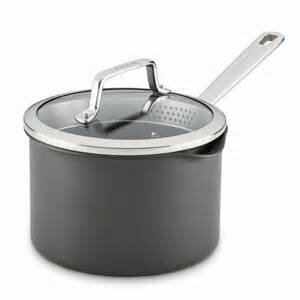 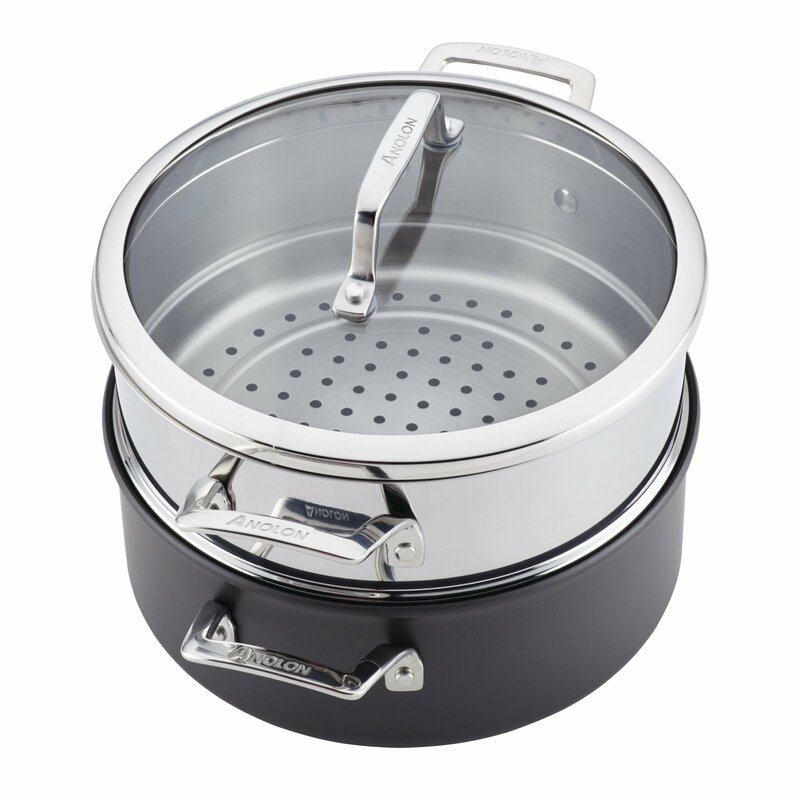 Anolon Authority Covered Straining Saucepan 3qt.